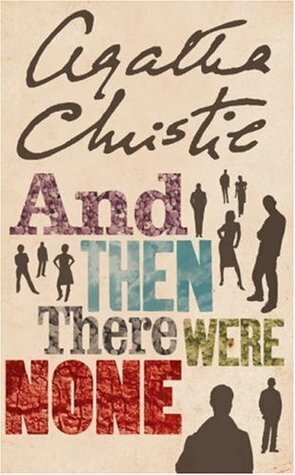 And Then There Were None is reportedly Agatha Christie’s best-selling novel and one of the best-selling novels of all-time in fact. It’s easy to see why. It sets up the premise of eight people being summoned to Soldier Island, an isolated island off the Devonshire coast, by a mysterious benefactor – none of these invitees know each other or, even, the person who has invited them to their home. What follows is a mystery as they try to get to know each other and work out who (or what) has summoned them to the island, and for what purpose. Very quickly, the reader is told that each of the inhabitants has committed murder for which they have went unpunished – And Then There Were None proves to be their trial and, ultimately, likely their deaths, as a killer begins to dispatch them, one by one, hauntingly following a macabre nursery rhyme. The characters themselves are, obviously, mostly despicable – and the ones who don’t seem despicable at first are the most suspicious of all. There’s something quite reassuring then about a character who makes no bones about the fact they’re probably considered morally grey; it’s the quiet, unassuming ones you always have to watch out for. That being said, I’m not entirely sure I actually “liked” any of the characters except, perhaps, for the killer whose psychology throughout the novel retrospectively turns out to be quite intriguing once they are revealed in the postscript at the very end of the story. The characters are hardly empathetic, and especially so once Christie reveals very early into the narrative that they’re all accused of being murderers, in one way or another. For me, from then on the appeal of the narrative isn’t necessarily in the relationships between the characters, it’s in watching their individual suspicions arise for each other – it’s a masterful study in paranoia and suspicion. Having only read Murder on the Orient Express previously, I’m something of a novice to Agatha Christie’s novels. 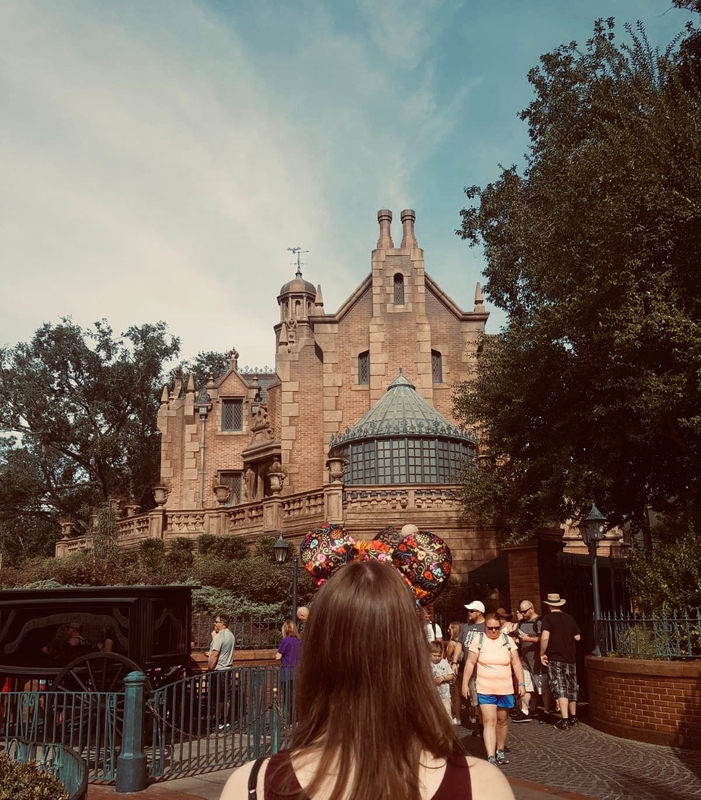 However, her status as the queen of mystery is hardly understated, and it’s hard to have made it through life without having come across a Christie adaptation or at least something that references or parodies one of her mysteries in some way. As it happens, a couple of Christmases ago, I saw the BBC adaptation of And Then There Were None, which (unsurprisingly) kind of ruins the entire sheen of reading the novel. If you’ve seen the adaptation, you know the mystery and the killer, and that’s kind of… it. That’s not to say that the novel then becomes pointless, because I have to appreciate the craft behind it, but it does take most of the fun away from trying to guess how the story will unravel in the end. In conclusion, Agatha Christie proves once again how adept she is at characterisation, plotting, and pacing to create a stifling atmosphere on the island that even the reader can feel seeping off the page. The level of fear and paranoia which overcome the inhabitants of the island is catching too, creating an unsettling reading experience that stays with you long after you close the final page of the book. Previous Article Discussion | TBRs – Guidelines or Rules? Did your version have the found “message in a bottle” epilogue? The first time I read it, it didn’t have that so it was just left unexplained! I loved this one from Christie – I’ve only only read this one and Murder on the Orient Express, but this one had a great premise, brilliant characters and I was constantly guessing what would happen. Great book!